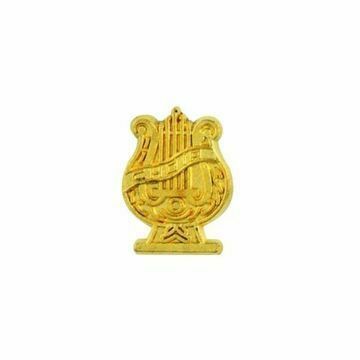 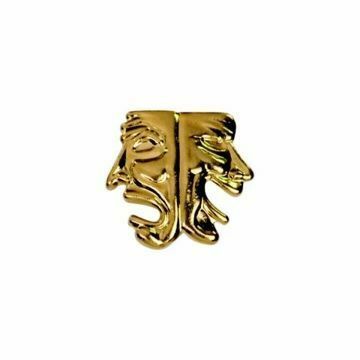 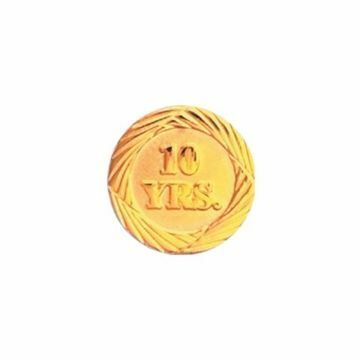 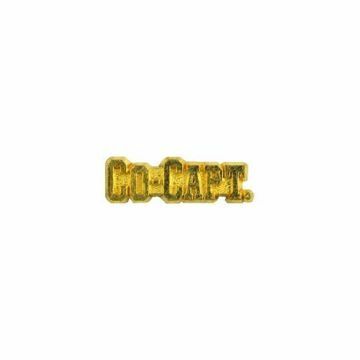 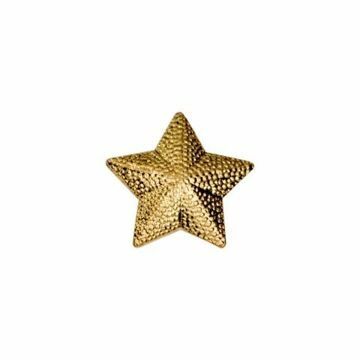 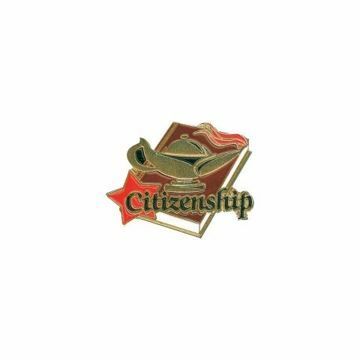 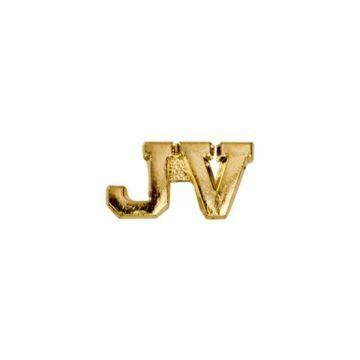 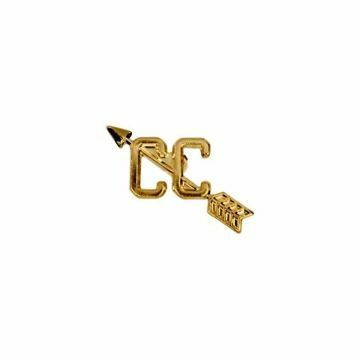 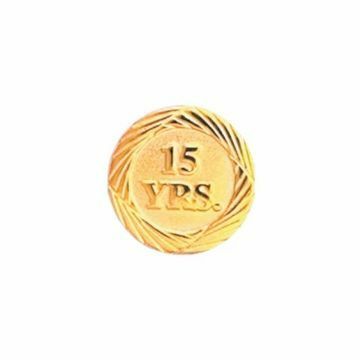 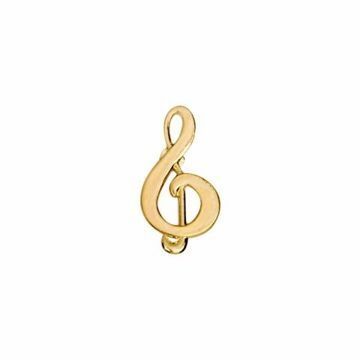 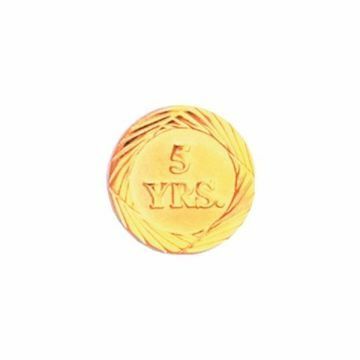 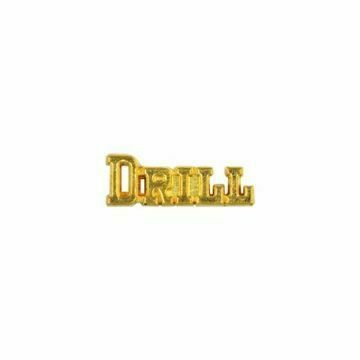 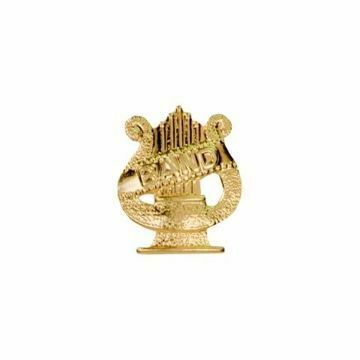 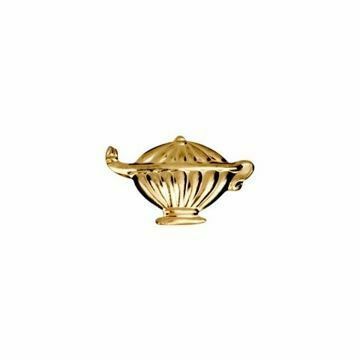 Lapel Pins | Create Custom Lapel Pins - Phoenix, Az. 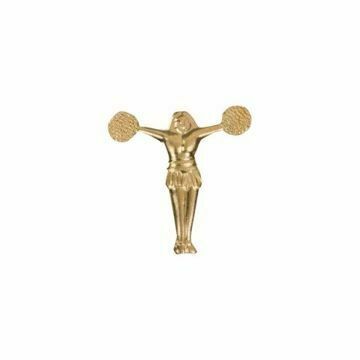 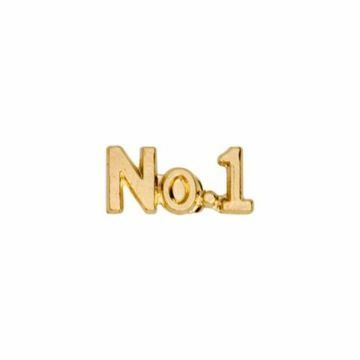 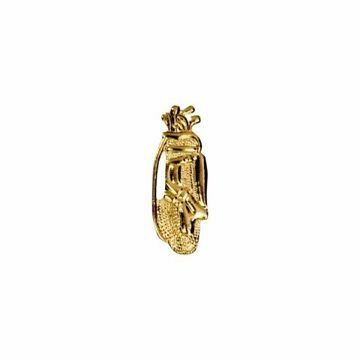 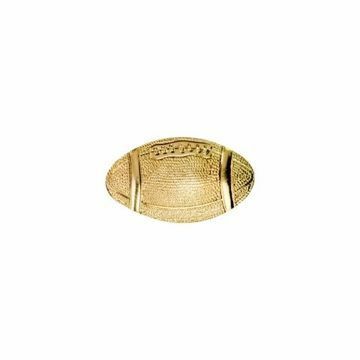 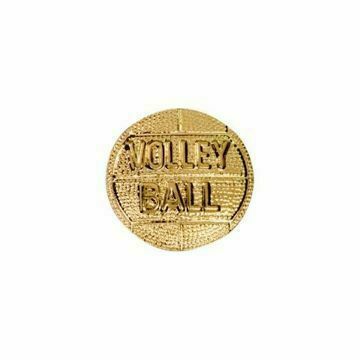 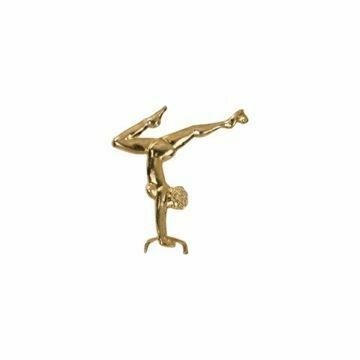 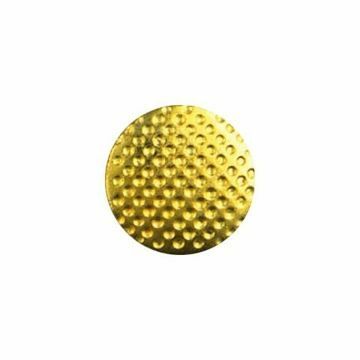 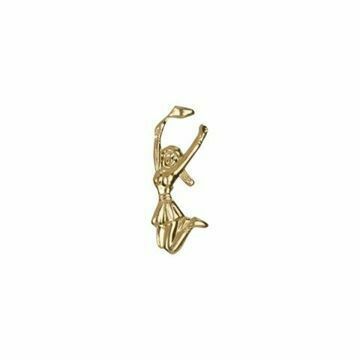 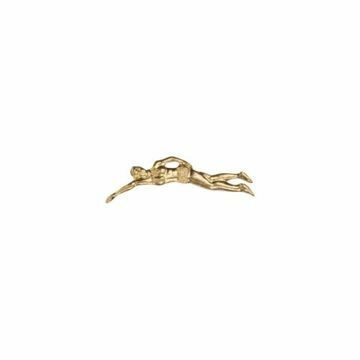 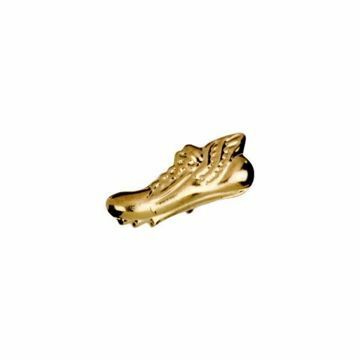 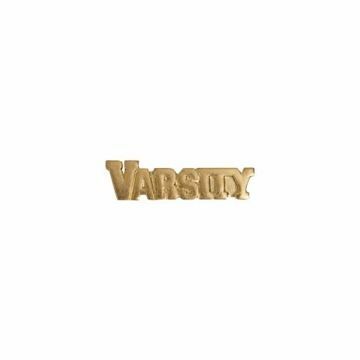 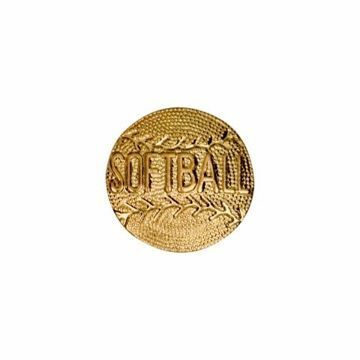 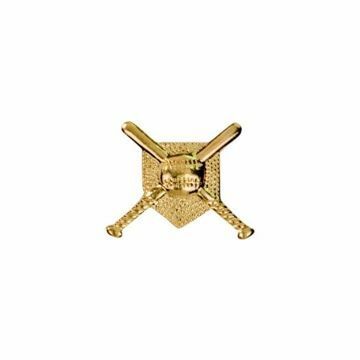 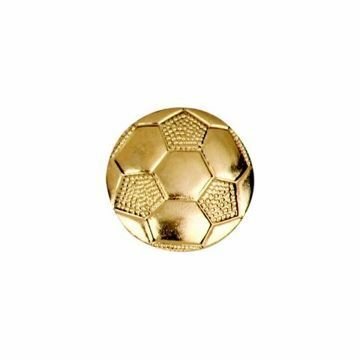 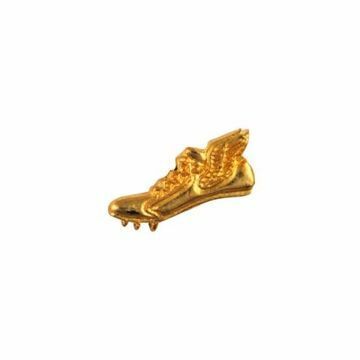 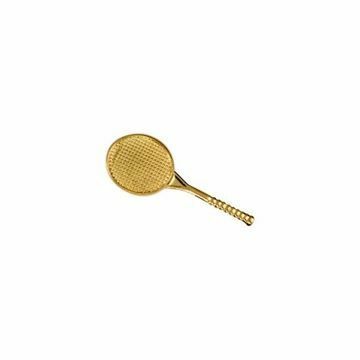 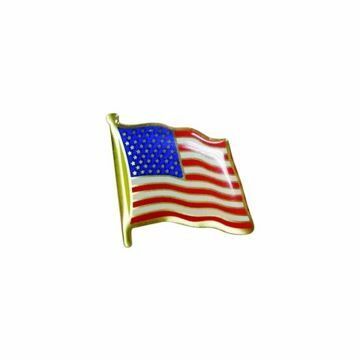 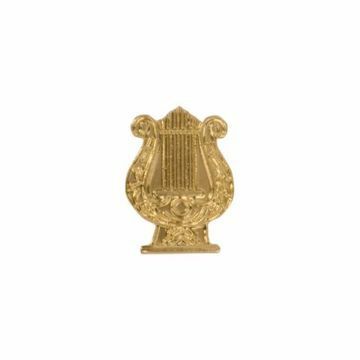 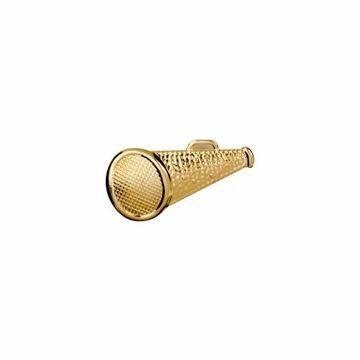 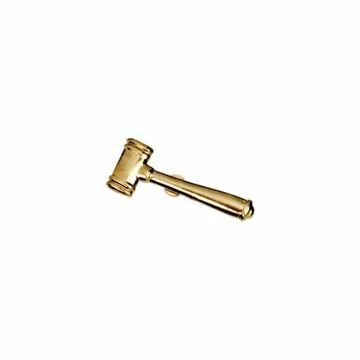 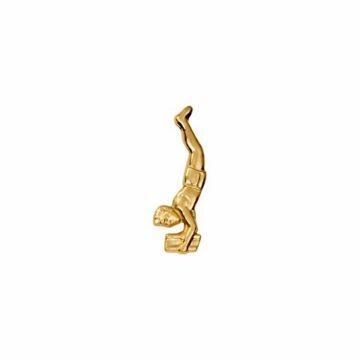 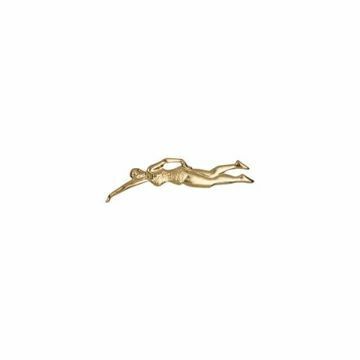 NewlineTrophy.com carries a nice selection of sport and corporate lapel pins. 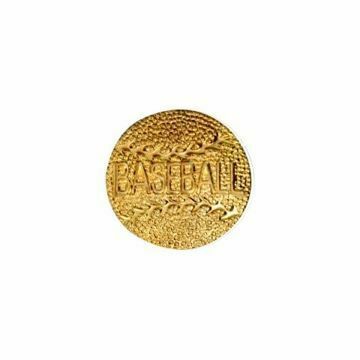 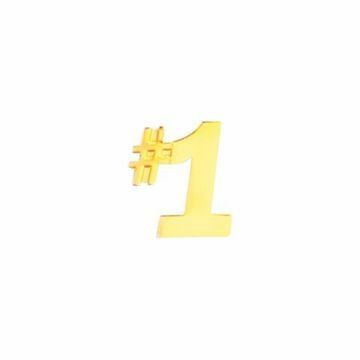 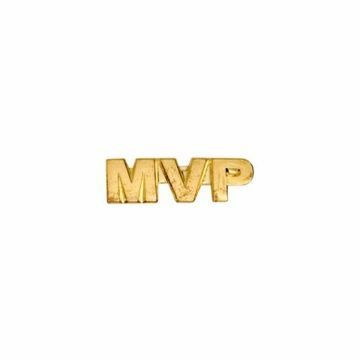 Browse our selection today and you're likely to find a nice option for recognizing the team. 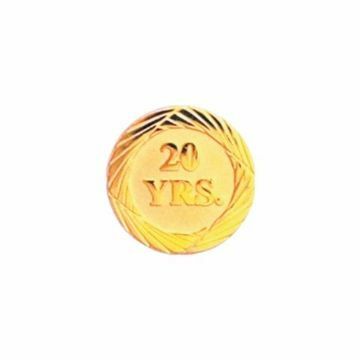 From letter jacket pins to years of service pins let Newline become you pin supplier today.